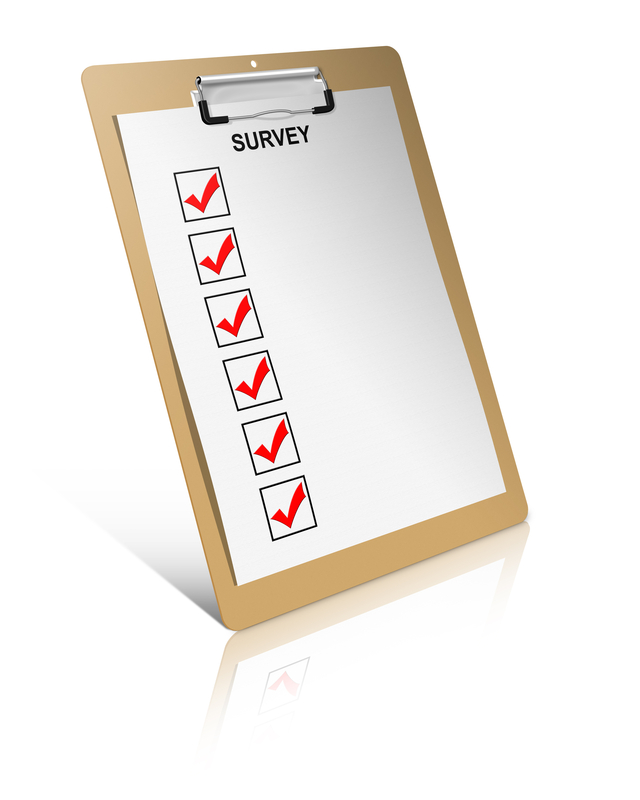 The first step in knowing if the toolkit is right for your organization is to complete a needs assessment survey. This 9 question survey will guide reflection and enable your organizations to confirm its readiness to proceed with the LEADS in Action: Succession Management Toolkit . Once the survey is completed, the results will be calculated based on your answers. If the needs assessment confirms your organization’s readiness, you will be redirected to the next steps in purchasing the toolkit. If the needs assessment does not confirm your organization’s readiness to proceed with the toolkit, we offer consultation to help you explore readiness considerations in greater depth, including a gap analysis.